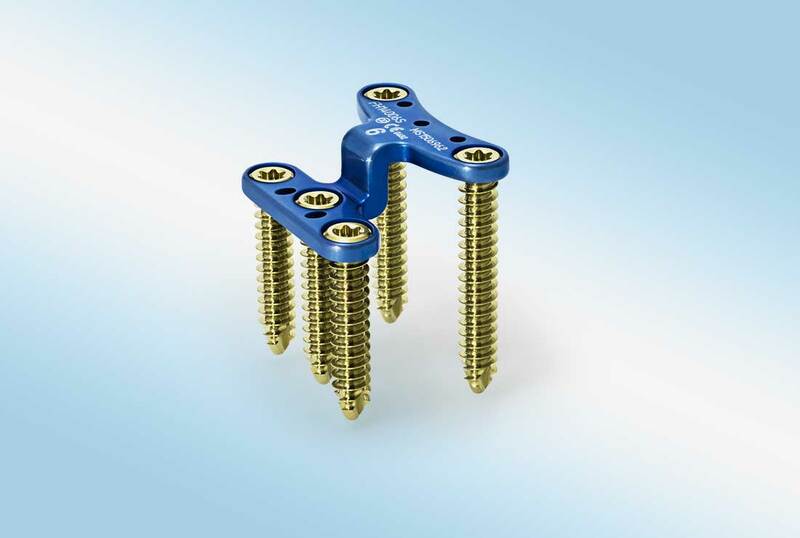 The MetaCun™ II and DuoMetaCun™ II plates are osteosynthesis locking plates for dorsal fixation of mid and rearfoot arthrodesis procedures. 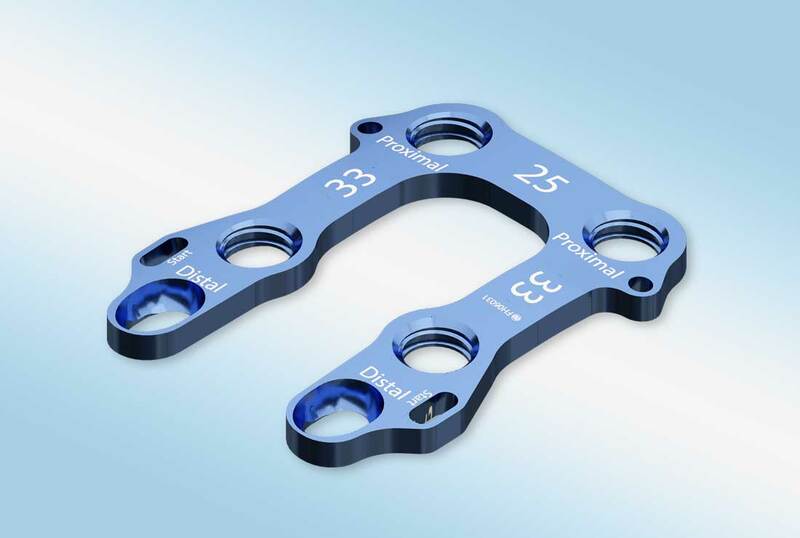 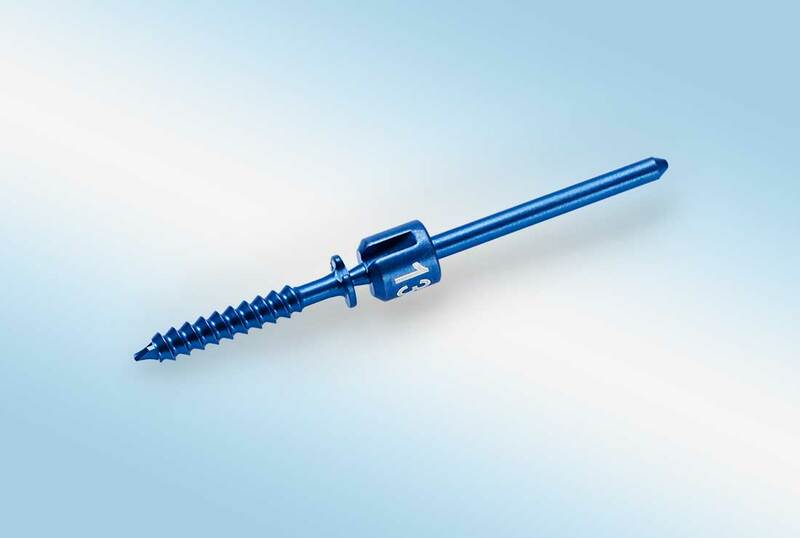 Merete’s updated system utilizes a novel long-hole compression slot mechanism that compresses the fusion site through the displacement of bone fragments underneath the plate. 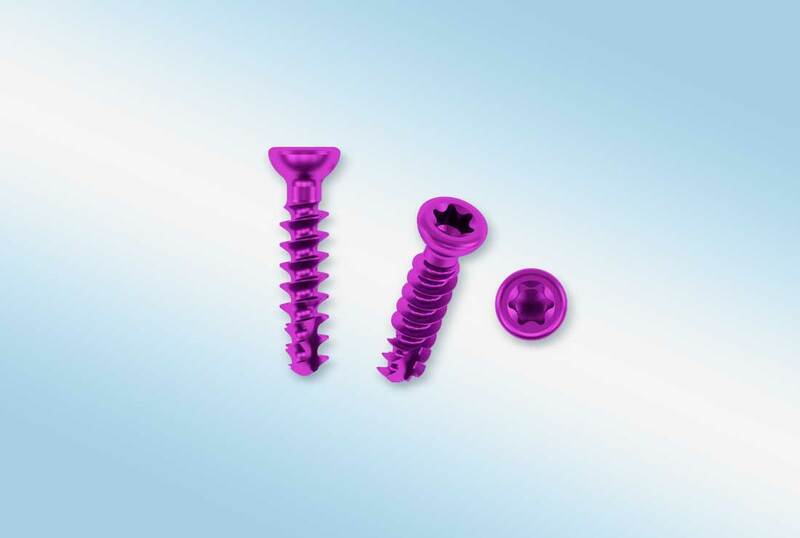 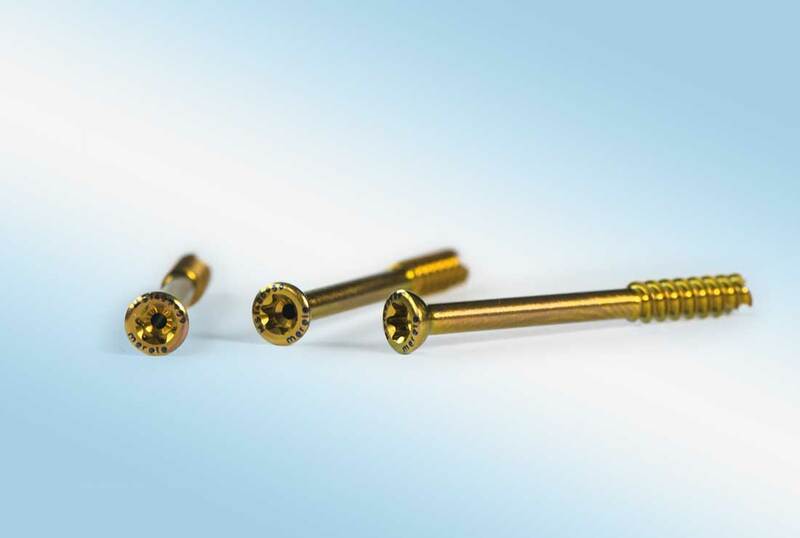 A DIA 3.0 mm compression screw that glides along the ramp in the distal long-hole slot during insertion causes the fusion site to compress. 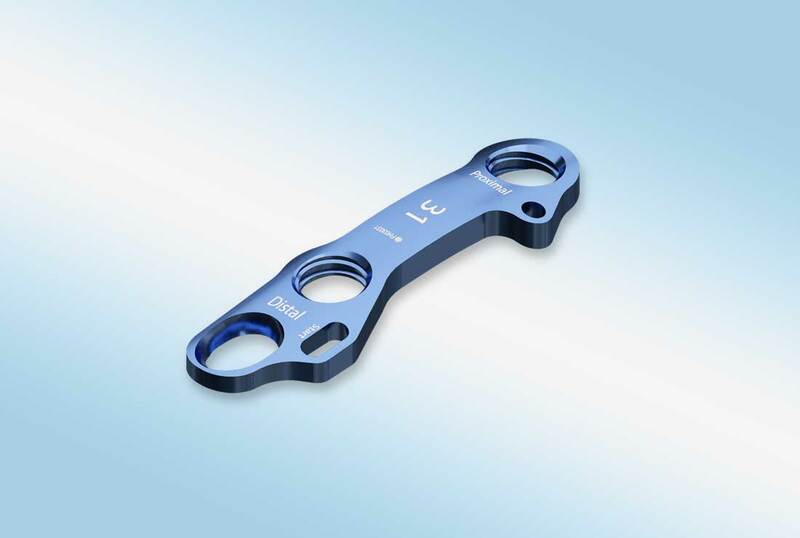 Indications for use include fixation of fresh fractures, revision procedures, joint fusions and reconstruction of small bones of the hand, feet, wrist, ankles, fingers and toes.